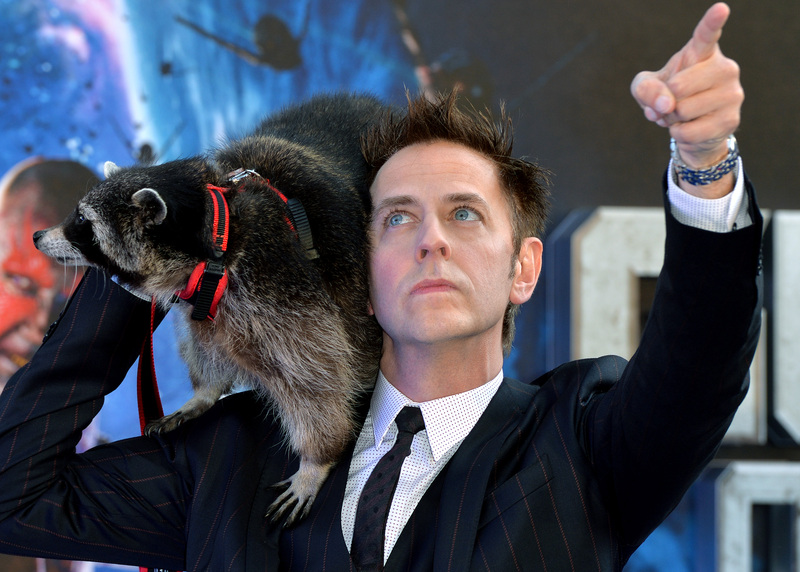 The racoon that was the real-life model for Rocket Racoon of the Guardians of the Galaxy films has passed away. Oreo The Racoon was nine years old. His passing was announced on Facebook of Quinta Layla, who confirmed that he died on February 7, after "a very short illness". Oreo helped provide animators capture realistic animal movements for Rocket Racoon. He even attended the European premiere of Guardians of the Galaxy with director James Gunn. Before achieving fame, Oreo had a tough start in life - his mother was unable to produce milk, so he was hand-reared at an animal rescue centre in the UK. On Facebook, they expressed thanks for "all of the messages, posts and phone calls from all over the World expressing sadness at the passing of our beautiful boy Oreo." 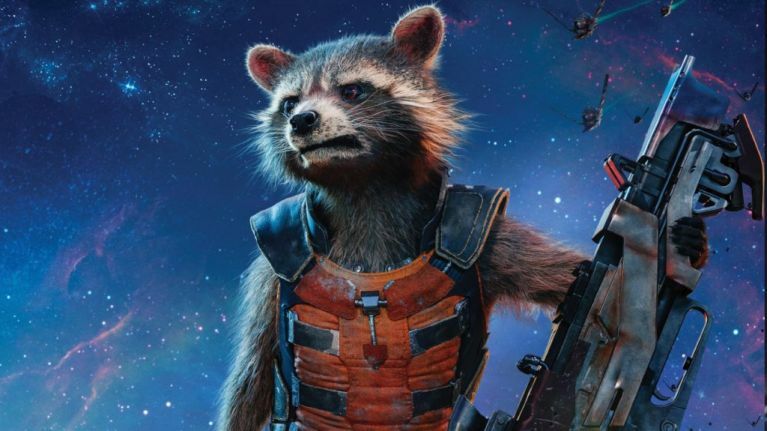 Bradley Cooper voiced Rocket in the two Guardians of the Galaxy film, and last year's Avengers: Infinity War. The character is set to reappear in this summer's Avengers: Endgame.